However our Go Green plumbing technicians have the skills and expertise to provide immediate relief. The very first thing you want to remember is that no matter the size or severity of the leak, it demands immediate action. While there’s nothing fun about a leak, letting a leak get worse will cause even more trouble and cost you even more money. Before we proceed let’s take a look at some of the most common causes of leaky pipes. 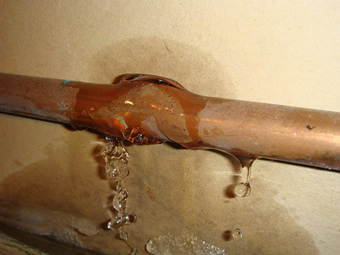 Time and general wear and tear all contribute to leaking pipes, as does the initial pipe installation. This is why you should always have pipes installed properly by a professionally certified and trained plumber with the right materials. This will go a long way in ensuring leaky pipes stay at a minimum. Unfortunately, leaky pipes will not get better, they will get much worse. They will get bigger, and they can cause serious damage. Contacting a reliable plumber is always a good choice as it prevents the problem from getting worse and stops it in its tracks. 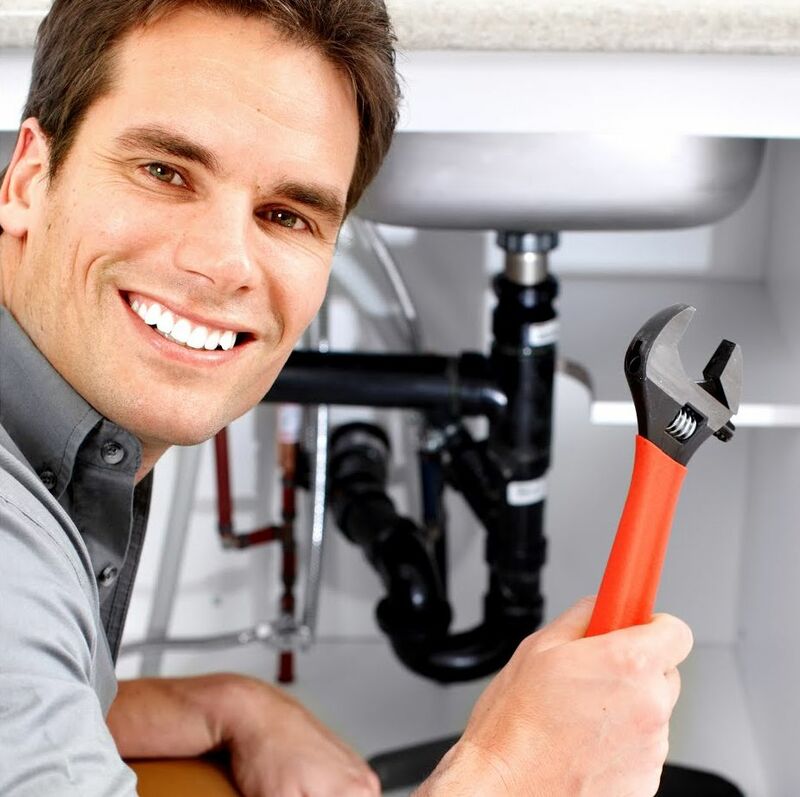 You will want to find an affordable plumber you can trust. At Go Green Drains & Plumbing we want you to feel comfortable knowing what you’ll get ahead of time so that you recommend us to friends and family and return with all of your San Diego plumbing needs.